We’re all familiar with the recent boom years in international business education. Of course, significant momentum came from the emerging markets of China and India. Many Western Business Schools benefited enormously and thrived on the desire for international students to learn ‘Western Business’ within an ‘English speaking’, highly ranked and traditional context. Students would then take their learning back home and use it to continue the economic propulsion of their countries. Many of the schools that benefited from this boom are now seeing the tide turning. We know that working visa restrictions are playing their part in this, at least for UK based schools. We also recognise that the emerging players have actually emerged and countries such as China are investing heavily in their own education. However, we must also see the bigger, somewhat inevitable trend that will continue to change the game. And China provides us with the clearest picture. Chinese business was once stereotyped as the ‘Workshop of the World’. 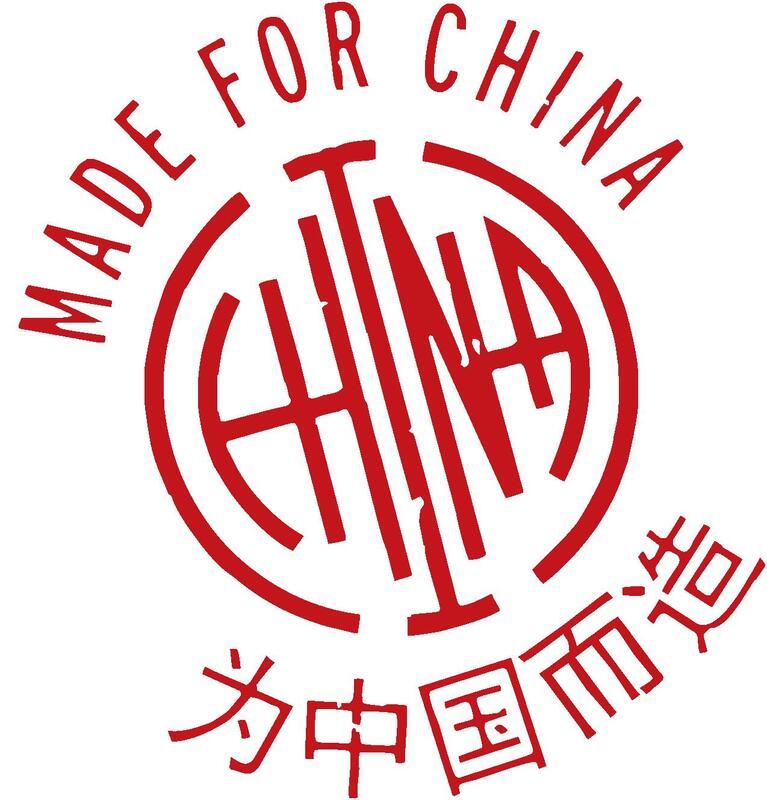 However, in 2013 people are talking about ‘Made Better in China.’ Last year, Li Ning, the sports apparel maker, overtook Adidas sales in China. It has done this by competing on quality, not just price. The best designers have been hired, the biggest sports stars endorsed (including the US legend Shaquille O’Neal). Li Ning even has a a base near Nike’s Oregon HQ, competing for the local specialist talent. This is just one example of the trend. You can download our FUTURE CHINA INDEX report from 2012 to read much more. We are now seeing China make a big effort to push out from its borders. We see its banks appearing in Western Europe and the Yuan being accepted in London department stores. We have seen Chinese mobile company Huawei establish itself as a big employer in the UK, now launching a major assault on iphone and Galaxy Note territory with its Ascend phones. But it’s not just happening in New York, London and Frankfurt. China is invading the global business world. Africa is becoming a major focus as are other emerging trade partners such as Brazil. Underpinning all of this is a new perspective for Chinese business: China itself can be the springboard to push from. It’s also asserted that China could even do it better. Made better in China indeed. So, how does this translate to the Business School arena? There are parallels in how Chinese schools have branched into Europe and the US. The African trend in business has been followed by the rooting of Chinese schools there too, such as the Accra campus of CEIBS in Ghana. Most importantly is the confidence that Chinese education can now start responding to the desire of its national business to make China a springboard. We are now seeing international business schools opening in China that tell the story in the same way that schools in the UK and US have done for years. They are telling the world to come to China to learn, to root business education there and then to push out. Many courses are taught in English out of necessity (21 countries are represented on the CEIBS Global MBA in Beijing) but the flavour is predominantly Chinese. And that summaries the trend to watch out for. As Chinese service industries grow, as quality and brand assert themselves, as its workshops migrate (famously Apple is starting to build again in the US) and as China reaches out into new markets, so its best schools will follow suit. The opportunity for the ‘Western’ schools lamenting the boom years, will be to embrace the shift, to establish new partnerships and a new focus – one that recognises that it won’t be long before China is the world’s biggest economy and therefore now is the time to root there on the right footing. The actions that schools may pursue will be interesting. For some it could be time to overhaul the curriculum and portfolio to ensure that the right global emphasis is in place. For others it will be a global campus share, with bricks and mortar or purely virtually. Some may look at investing in Chinese teaching expertise. We’re sure some schools will be looking at how they partner with the likes of Huwaei, Lenovo and Li Ning to offer a truly relevant education. Finally, maybe a school in Europe or the US will partner with the Innovate China challenge for 2014?